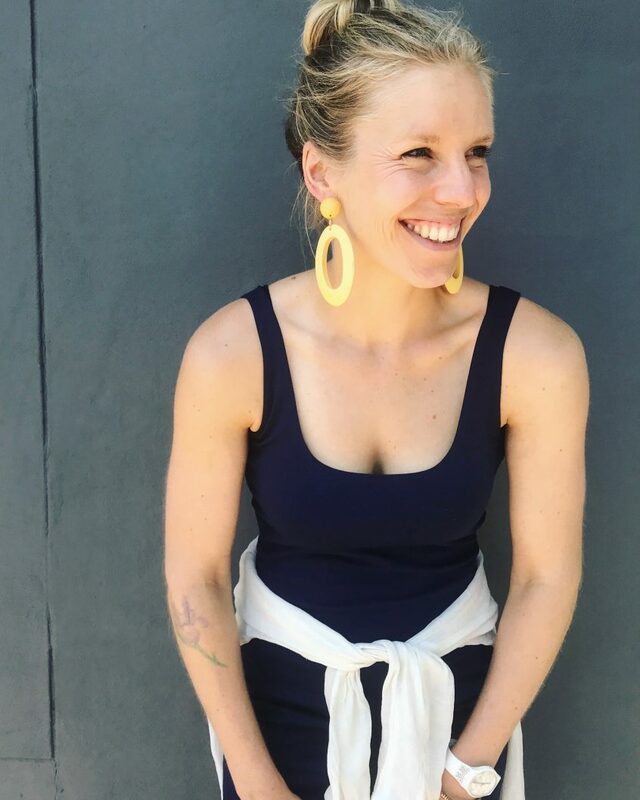 Penny’s work as a Nutritionist, nutrition & cooking educator, whole-foods recipe developer, health-foodie, content creator, social media influencer and blogger have been featured across many different media platforms. Penny enjoys working with a wide range of like-minded health and wellness, brands and businesses that feature across print and online media. Please contact Penny here or email penny@pennybenjamin.com.au to find out more about featuring Penny and her work on your platform. Penny is a wholefood advocate and an ambassador for FebFast, Nutiiboost, FMTV, Hilbilby Cultured Food, The Produce Wholefood Pantry, 180 Nutrition and Grilo just to name a few. Penny regularly works with brands such as Cobram Estate, Toilet Stool, The Well Nest, Meadow & Marrow and more. 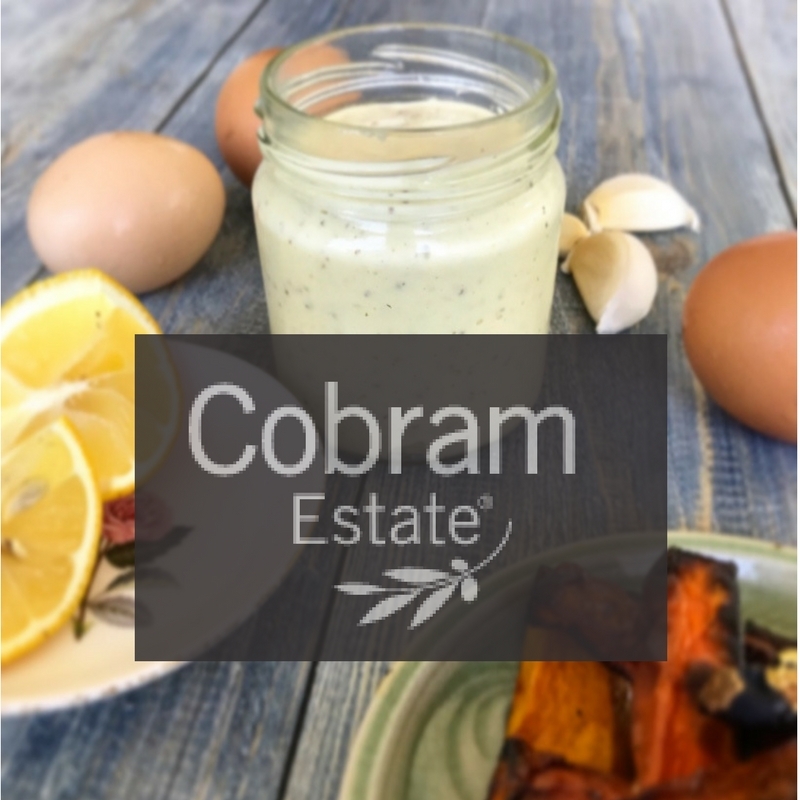 Penny’s recipe for Gut-Loving Aioli is featured on the Cobram Estate Website and social media channels. Cobram Estate also sponsor Penny’s workshops. 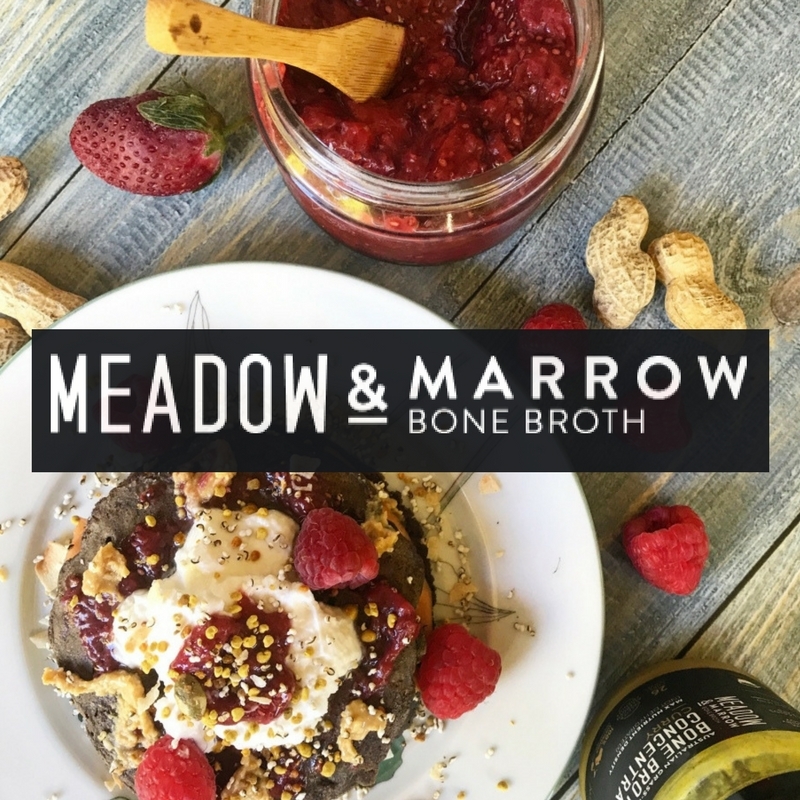 Penny regularly develops and contributes recipes featuring the Meadow & Marrow bone broths to feature on their website, social media and marketing. 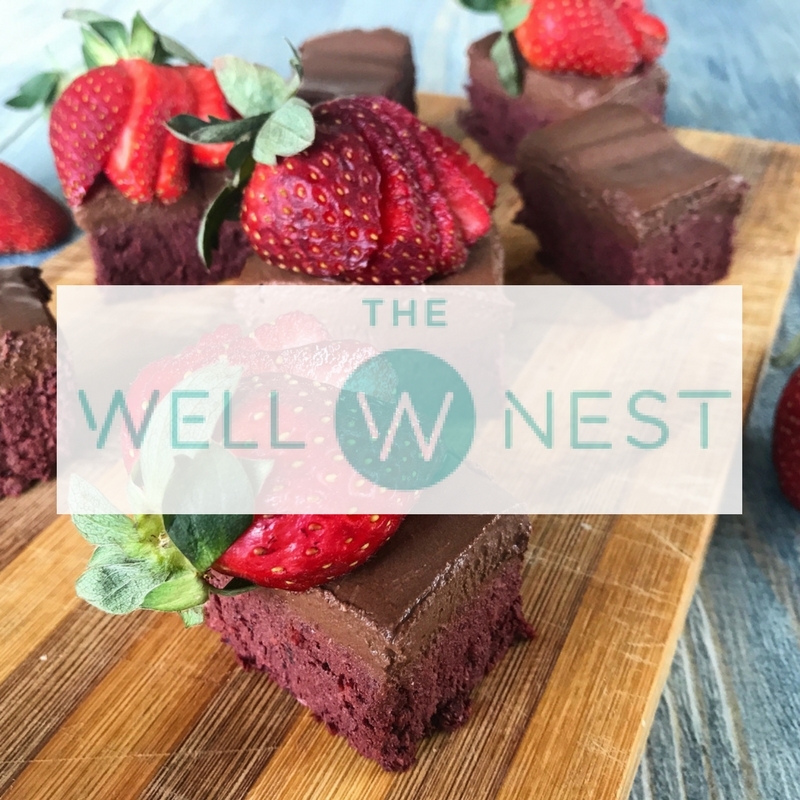 Penny regularly contributes recipes to the Well Nest website. In December 2017 Penny also ran a giveaway on Instagram featuring a Well Nest Hamper. 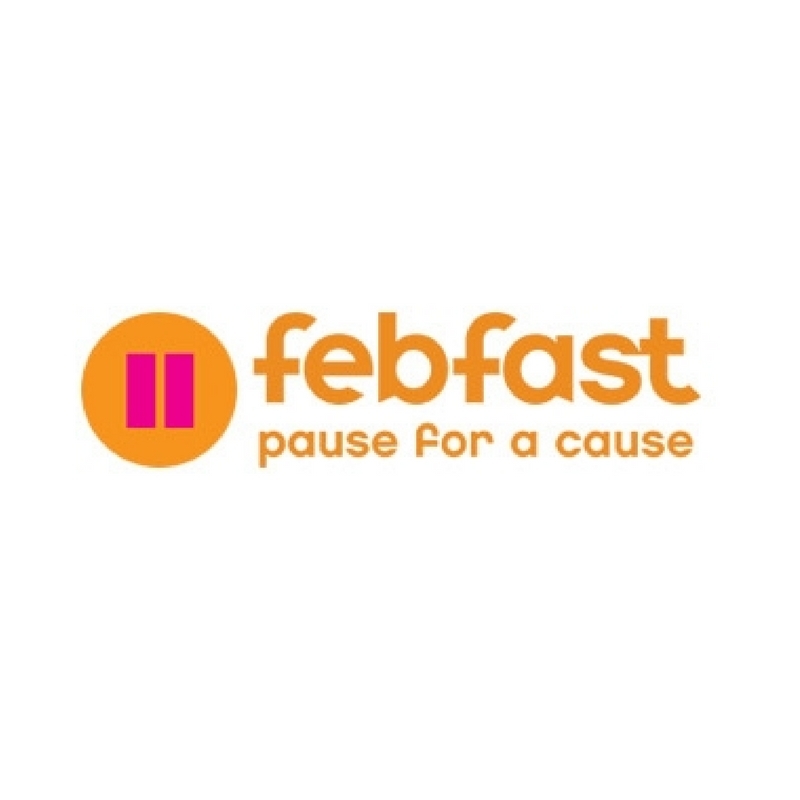 As the Fitness and Health ambassador for FebFast, Penny helped to develop the fitness component of their 2018 4-week Health and Wellbeing Guide (provided to participants for free). 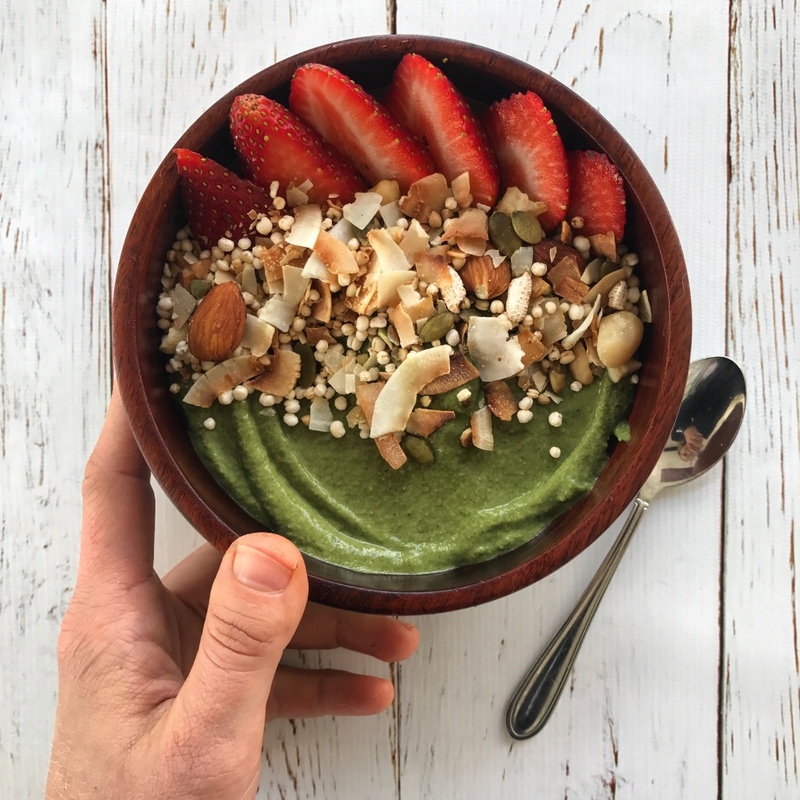 As an ambassador for 180 Nutrition, Penny regularly contributes recipes and content to the 180 Nutrition social media and website. She also organises social media giveaways & competitions. 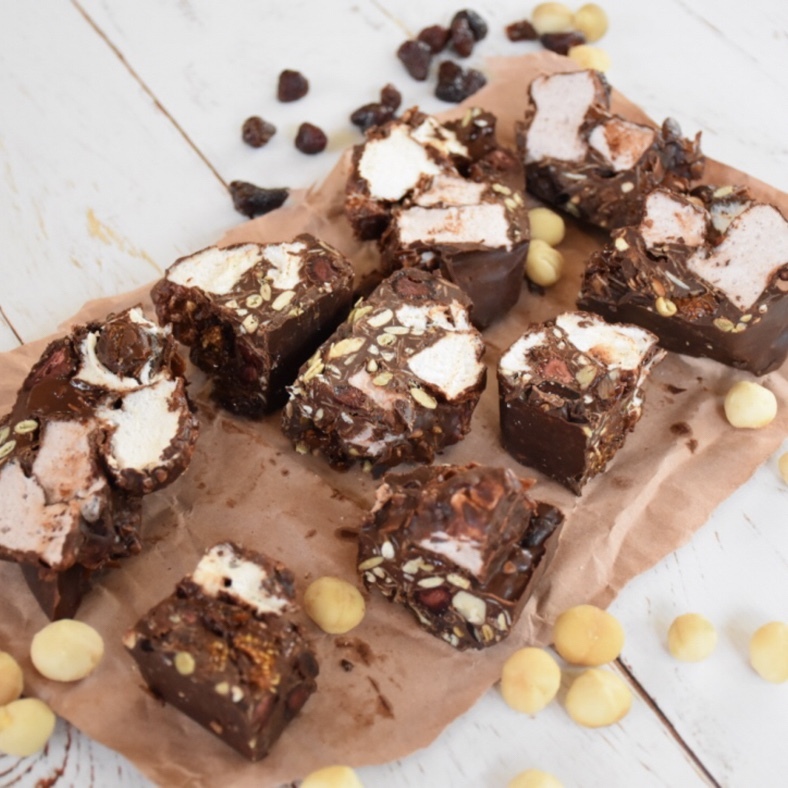 As an ambassador for Nutiiboost, Penny regularly features Nutiiboost in her recipes and social media content. Penny also regularly contributes recipes and blogs to the Nutiiboost website. 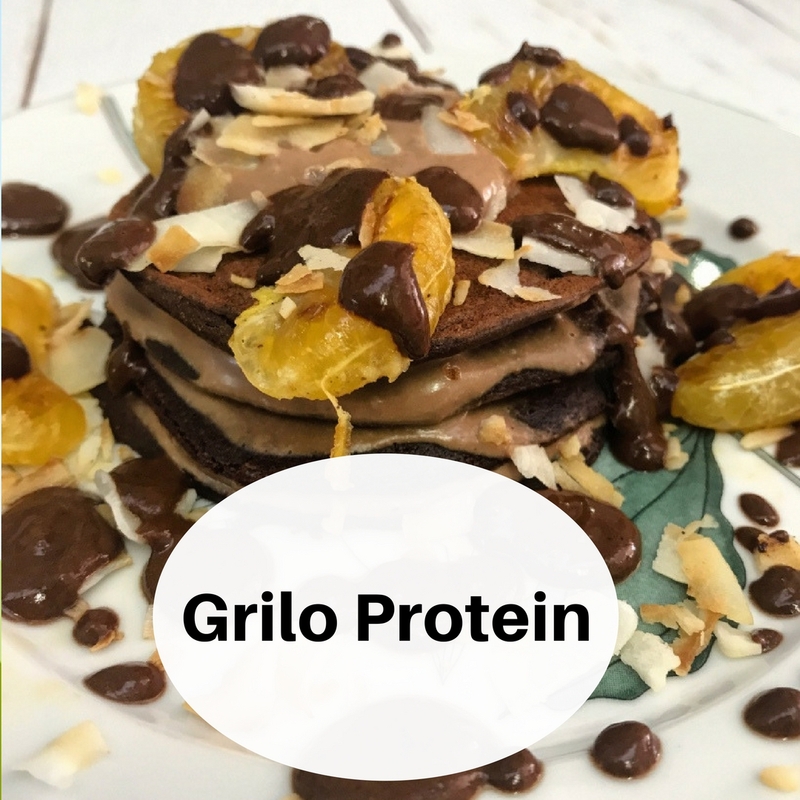 As an ambassador for Grilo Protein, Penny regularly features Grilo Protein in her blogs and social media content. Grilo Protein also sponsor Penny’s workshops.